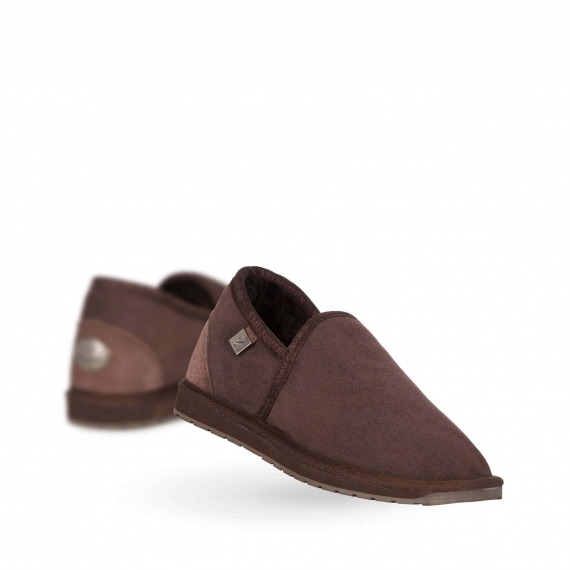 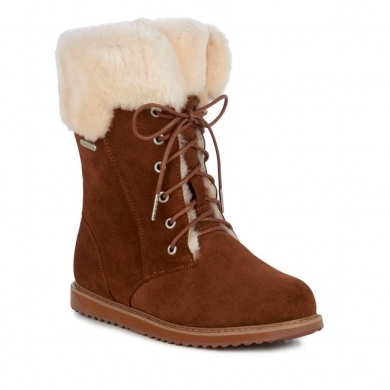 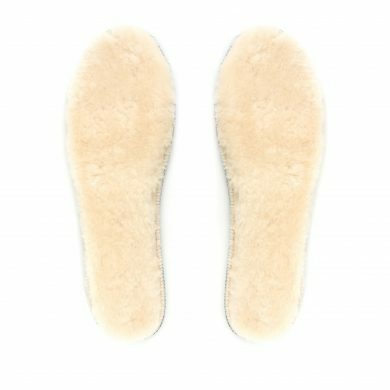 Made from premium Australian sheepskin the EMU Australia Ashford is casual, understated excellence at its best. 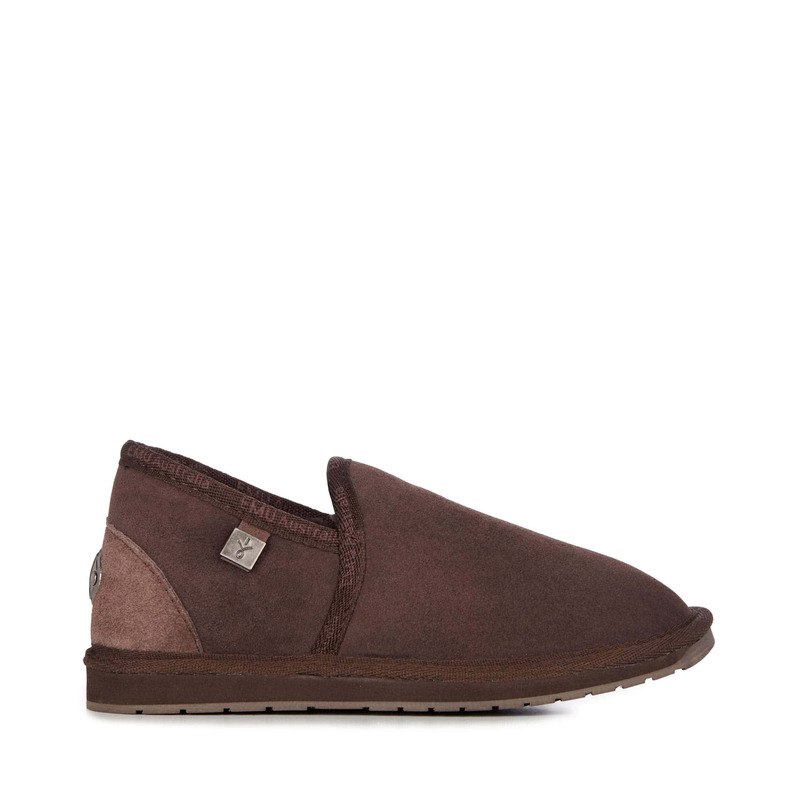 Made for those who enjoy the simpler things in life the Ashford has become many a man’s best friend. 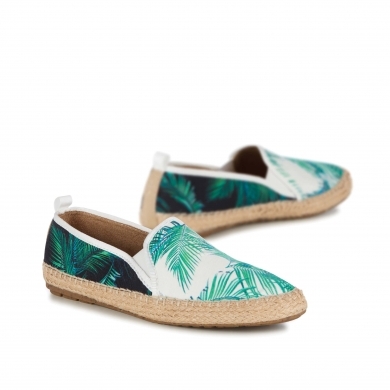 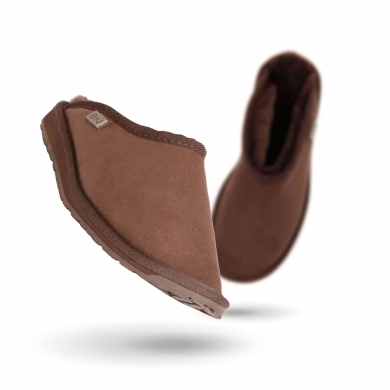 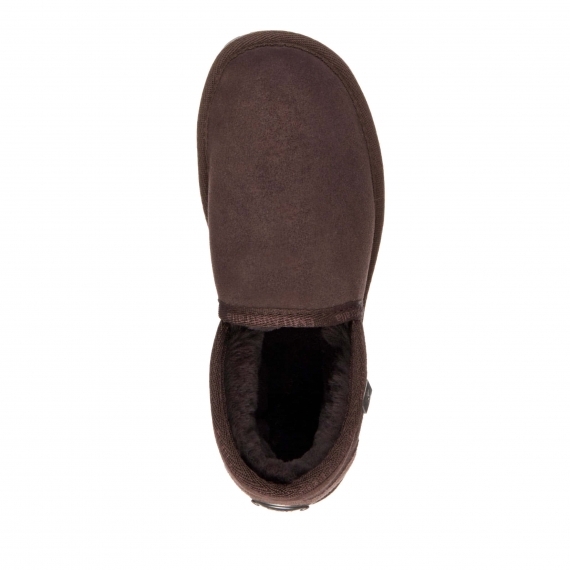 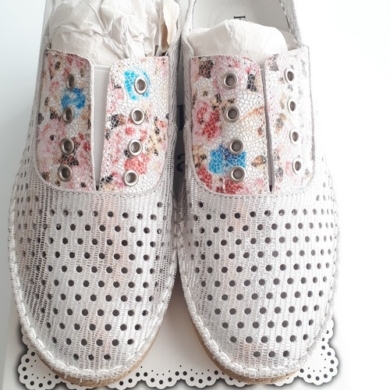 The popular slipper style is extra comfortable and perfect for those cold winter days.